Chargeback Thresholds – Chargeback is the charge that is asked back by the customer. This situation takes place when the customer thinks that they paid a higher amount for the services. The merchant must try not to exceed the maximum chargeback thresholds. Also, try to meet the quality of the products and services explained. In simple words, prove honesty. It is important to stay away from chargeback situations. Else, the business reputation will deteroriate. Also, there are chances that the business will lose its. It affects the company’s existence. At the same time, it is imkportant to maintain the customer’s trust at all times. The number of chargebacks that are filed in the current month is divided by the number of transactions in the previous months. For instance, let’s assume that the number of first chargebacks in the first month was 100. In addition, assume that the number of transactions the previous month was 10,000. Now, if the figures are divided, the outcome would be 1%. Hence, 1% chargeback. The ratio for Chargeback thresholds should not exceed this percentage. The number fo chargebacks that are filed in the current month is divided by the number of transactions in the same month. For instance, let’s imagine that the number of chargebacks in the current month is 100. Also, the number of transactions is 10,000. Now, if you divide the figures, the result would be 1%. Hence, 1% chargeback. If a merchant has too many chargebacks, this drags their goodwill. In addition, they have to pay the fees accordingly. Winning customer’s trust is the first thing. However, excessive chargeback results in account termination. In this case, business will lose all the powers to make the payments. The exceeded limits of chargeback thresholds cause business troubles. There are several reasons why the chargeback takes place. To prevent them the first thing is to figure out the reason for the chargeback. However, this will give you an estimate to get an evidence. If you have certain evidence to prove your chargeback wrong, you have the chances to win. Particularly, not recognizing the store or the brand name leads to chargebacks. The payment description shows you the exact name of the store. Additionally, it shows the working phone number, name, payment method, and delivery address. Using parent company’s name in the description leads to chargebacks. However, make sure to use the company name as it is. 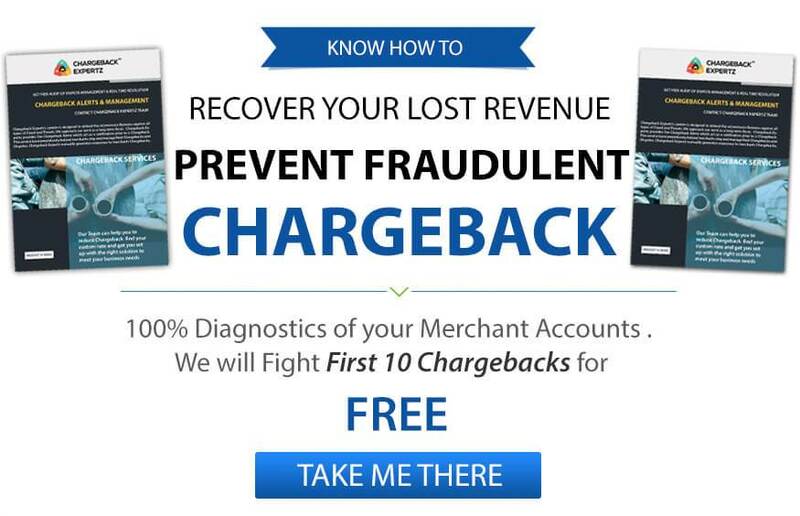 This step is essential for chargeback management. CVV gives an assurance that the customer was handling the card physically. Hence, the card is not stolen and misused for the purchase. It works to defend that the process of payment made was legal. Ensure that you have enough evidence to be innocent and take stand against a chargeback. Keep a proper record for the payments. This results to prove that you are not wrong. The sale that you made was genuine and you have all the proofs. If your customer has some issues, respond to them quickly. This ensure them that you are real and stay present to solve the queries at all times. Also, it will give them a level of trust and increase the business credibility. An instant response to the customers via e-mail, phone or text contributes to preventing chargebacks. Terms and conditions are made for the safety. Particularly, it mentions the refund policy, returns policy, payments, and many more. Mention these policies everywhere. As a result, it will save your revenues as well as the reputation of the business. If you have any doubt or query about your chargebacks or chargeback ratio, consult with an expert at Chargeback Expertz. We are here to listen to your issues and find the best suitable solution for you. Ring us at +1 855-465-4723 and get your problems solved.